Don't you hate when a pair of leggings gets worn out? Once the fabric starts tearing and getting little holes, it's only a matter of time before they start to become so frayed they're unwearable. In this post, I'll show you how to repair your leggings by adding a new seam with a serger or sewing machine. In this post, I'll break out all my best tips for finding sewing supplies for free (or really cheap). I wanted to get into sewing for a long time, but I kept putting it off because the hobby seemed expensive. Getting a sewing machine looked like it was going to be at least $100 or more, and then you still need thread, needles, fabric, patterns, an iron, and so on just to get started. And then what if it turns out you don't really like sewing? You've spent all that money just to be disappointed. So I kept hemming and hawing over it. Well, I'm going to tell you how to get started without spending (much) money. If you're patient and attentive, you can get almost all of your supplies for free. I do recommend buying thread and needles, but I'll tell you how to get the best deals on those. I thought I'd share some of the lessons I learned as an advanced beginner. These are the lessons I learned during my second year of sewing. 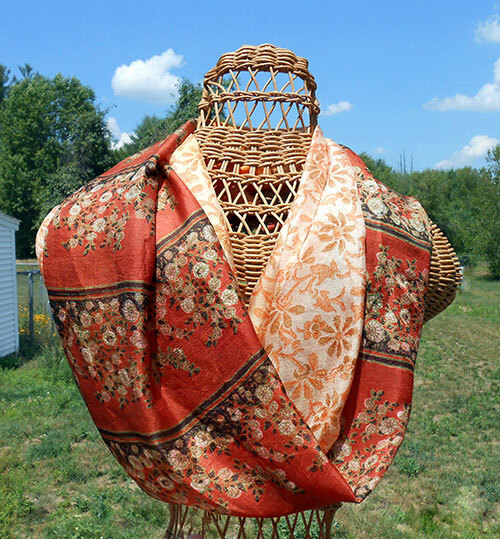 In this post, I'll review the discount fabric warehouse Lorraine Fabrics in Pawtucket, RI. You're sure to find something unique and budget-friendly.